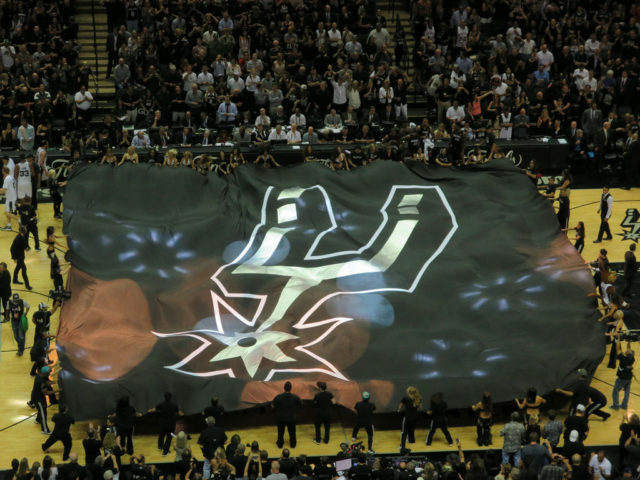 Spurs fans know that while the players are excellent, it’s the culture throughout the entire organization that builds winners. So at SXSW Interactive, I was extremely happy to see hear the digital strategies behind championship teams that featured strategists from the Spurs and Miami Heat. 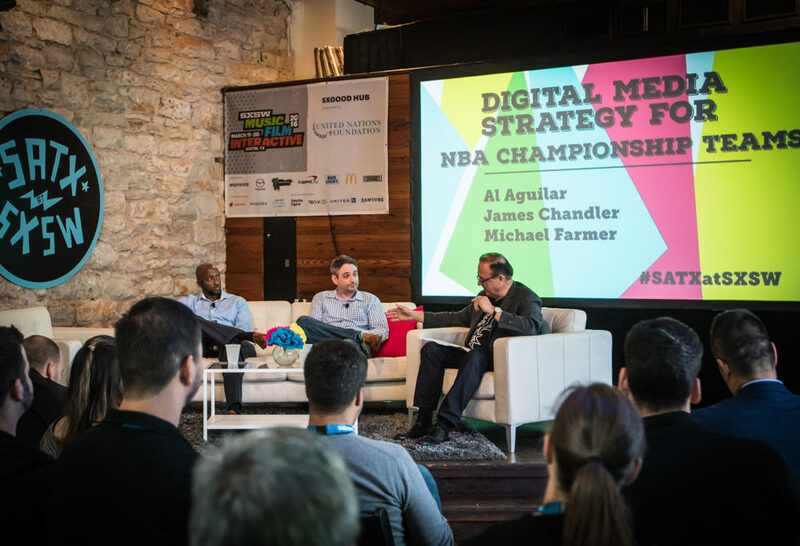 The event was held at Casa San Antonio, the Alamo City’s own embassy at SXSW, and after a healthy round breakfast tacos (the barbacoa ones from Chef Johnny Hernandez were tremendous), I headed upstairs to for the panel called Digital Media Strategy for NBA Championship Teams. This session featured two industry experts who both had a role in the digital strategy of recent world champions. James Chandler, the former Digital Manager for Spurs Sports and Entertainment, and Michael Farmer, Director of Internet Services and Marketing for the Miami Heat, offered their insight on a panel that was moderated by Al Aguilar, Co-Founder and CEO of Creative Civilization. Fans know that many social media platforms have served as a second screen to take in the live NBA action. But there is a constant effort by team strategists to cultivate engaging content and to build a community for their fans. But if you think that this job is something than any “tween” could do, think again. While the team’s official website was one of the most reliable ways to drive engagement, both Chandler and Farmer have seen a shift towards team branded apps—in fact their seeing traffic from the apps outweigh mobile and desktop usage combined. But as with any digital strategy it comes down to content and knowing your audience. And with the proliferation of memes and user created GIFs, that fan created content has become invaluable to both but managing it creates a job in itself. 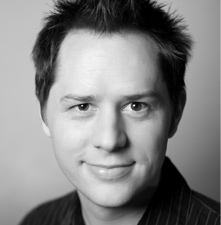 “Dealing with fan created content is a very, very delicate role,” Farmer advised. “Be very conscious of your brand and your fans outlook on your brand because it can turn into something very negative very quickly.” This advice is as applicable to a Fortune 500 company as much as an NBA team. So while the game may be unfolding on the court, there is a separate game being played behind the scenes. One where digital strategists are looking at how to adopt and benefit from the ever-evolving tech landscape. It sounds like neither will be getting much sleep anytime soon. 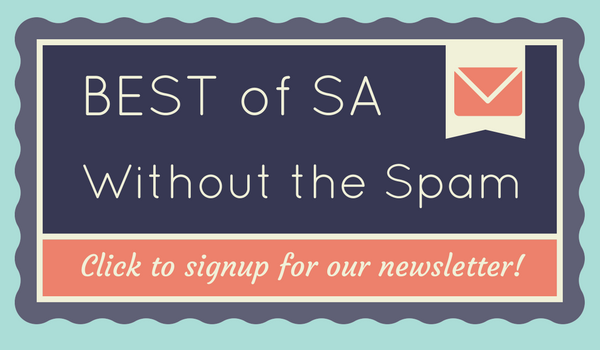 Check out our other article for photos and a recap of the opening of Casa San Antonio at SXSW! And if you’re interested in some of our previous SXSW coverage, check out this link.